No Sign Of Seltzer Water Hype Fizzing Out In The U.S. If you’ve walked down the water aisle of a grocery store in the last few years you’ve undoubtedly noticed the rise in popularity of seltzer water. In fact, statistics show that Americans are drinking nearly 170 million gallons of the fizzy stuff each year, and sales have spiked 42% over the past five years with no signs of slowing down. In an interview with NPR’s All Things Considered, Barry Joseph, author of Seltzertopia, tells the reputable news outlet, “we’re now at a point in American history where seltzer is more popular than it’s ever been,” He attributes today’s obsession with seltzer to Perrier’s launched in the U.S. in 1971. Joseph says that the main reason for the spike is that people are turning to seltzer as a healthier alternative to soda. 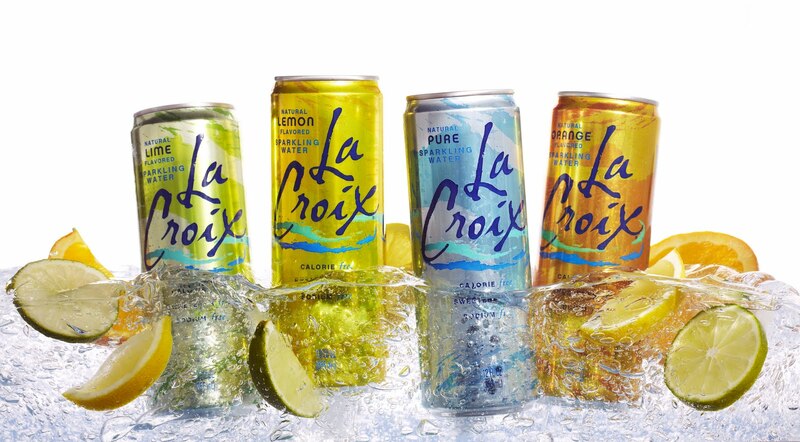 One brand, in particular, is having a moment among millennials: LaCroix. While it’s somewhat mysterious how a brand that was cool with Midwestern soccer dads in the 1980s has caught on with today’s 20-somethings. But it’s not just LaCroix that is gaining new popularity. “I mean, the whole thing is ridiculous,” says Sweet Cheeks owner Tiffani Faison. Pointing out that $10 vodka sodas aren’t rare in the city and that it’s supposed to be fun. The flight comes as a kit packed in ice that includes four cups with crazy straws. The seltzer flavours are pretty silly, too, with names like Dragon Whispers, Mermaid Songs, Yeti Mischief and Unicorn Kisses. And if you’re wondering what Yeti Mischief could possibly taste like, Faison says it’s like lemon-lime with a handful of Skittles thrown in. If you found this article helpful, please share with friends and family by clicking the “Share” button below!